A wide range of ensembles, open mic nights, and a regular recital series. St Anne’s own website is here. 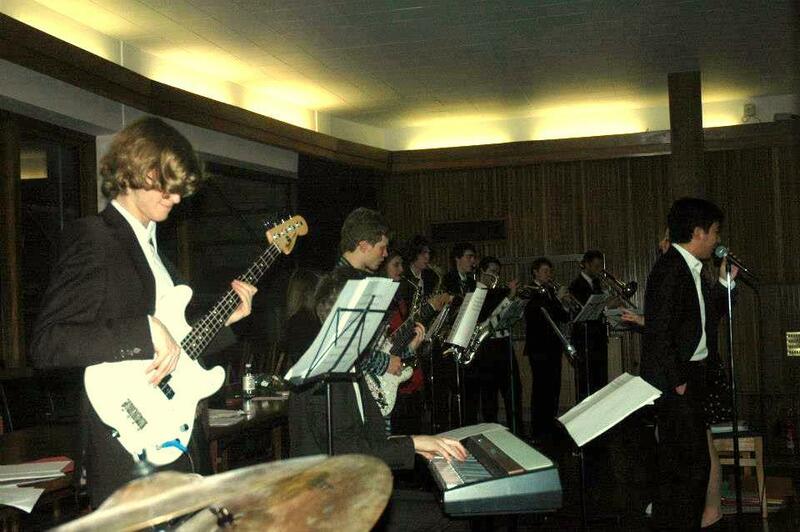 –SACO – St Anne’s College Orchestra.